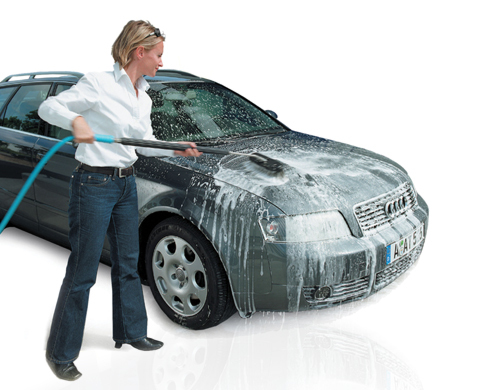 Independent research has proven hand washing can damage your vehicle, causing microscopic scratching which dulls shine. 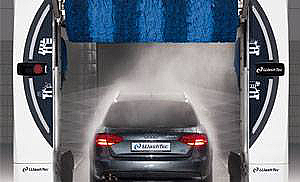 Expresso’s Softcare2Juno® uses the latest technology to ensure world-class results, with minimum risk to your vehicle. - Four washers and six dryers providing a quick, thorough clean. The average wash time is just 2.5 minutes. 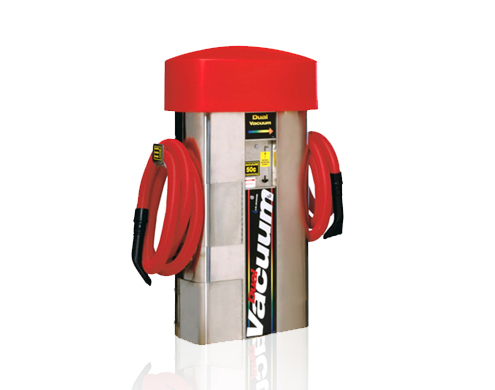 - Micro-processor technology keeps wash elements at the optimum distance from your vehicle, minimising the use of water and chemicals. 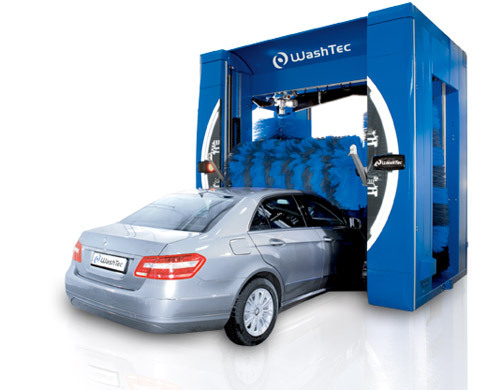 - Vehicle contour scanning which ensures efficiency during the wash and dry cycle. The Future in High Pressure Washing! 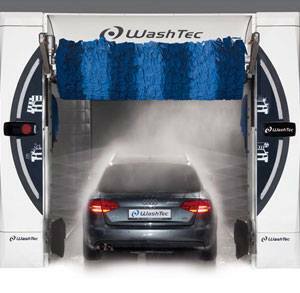 The CombiWash has 2 possible versions: A pure touch free system or a combined system with SofTecs. The CombiWash is the perfect machine for everyone looking to position their washing business in the top quality segment. 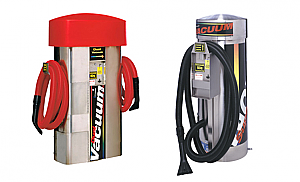 The combination of effective high-pressure and SofTecs brush washing makes exceptional results possible, which customers with high quality expectations are prepared to pay extra for. Our highest selling machine of 2014 & 2015! and engine clean, then finish with a hot wax. Once you’ve finished giving your vehicles exterior the Expresso treatment, why not treat the inside too? 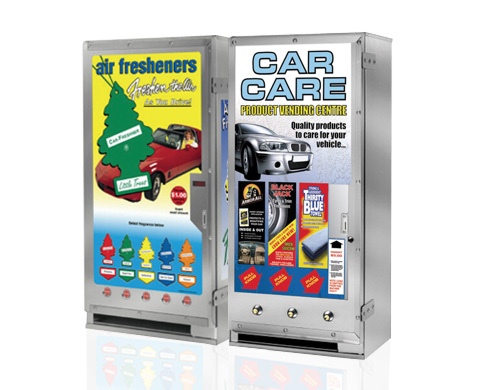 We have a full range of fragrances and car care products including windshield wipes, tyre black and dash protector. 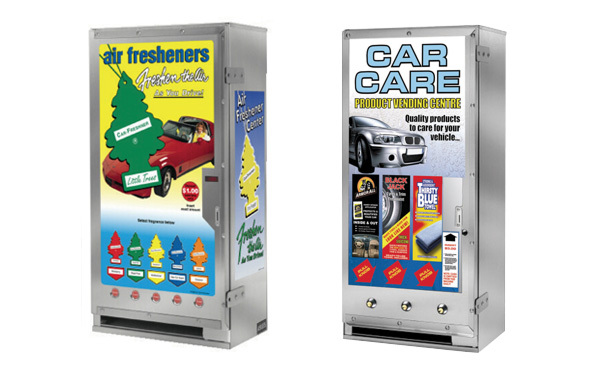 Shampoo & Fragrance vending machines are available at the carwash.